What better way to end 2014 and bring in the new year here on the Suspense Sisters blog than to interview one of the Suspense Sisters and offer a giveaway of her January 1st release. 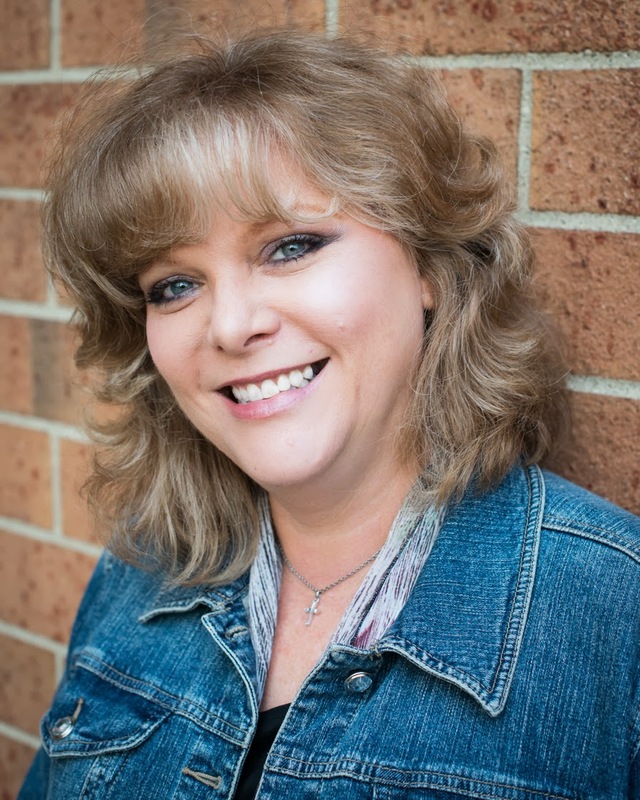 So we welcome one of our own, Elizabeth Goddard, for an interview this week. Elizabeth is giving away a copy of her latest release, BURIED! Be sure to comment and leave your contact information to be entered in the drawing. Now let’s find out more about Elizabeth. I’m married to a pastor/potter and I’m a home schooling mother of four—three boys and one daughter who is now 22 and married. My boys are 15, 16, and 11. I started writing when they were all babies, so it helps to put all this in perspective. Over the last few years, we’ve moved frequently with my husband’s ministry, so that gives me a lot of new fodder for stories. I loved to read from a very early age and have been writing as long as I can remember. I think the desire to write a novel has always burned inside—I wrote my first novel, or attempted to write one at the tender age of 14. But I had no direction, no path for how to reach this goal. It wasn’t until I was in my thirties, married with children, that I began to actively pursue this dream. And the internet helped me to achieve it, as it has for so many, because I had access to the knowledge I needed to write a novel.I could easily connect to other writers and mentors. My biggest challenge is probably the same for all novelists and that challenge is time. There are only so many hours in a day and I’m not supermom, and can’t do everything. My family pitches in to help in a big way, but writing and editing and polishing takes an enormous amount of time if you do it right. I’m sure family members get tired of me saying I have to work because I have a book due. It’s not something I can do in an hour, and when I’m getting closer to the deadline that means more time spent on editing the book I’ve written. Then if I’m not writing, I’m working on marketing my books, also a time sucker. I started learning to write with historical romantic suspense, and even pitched myself that way at conferences. I loved reading the WW II Zion Covenant series by Bodie Thoene and I think those books are what got me thinking about writing the genre. 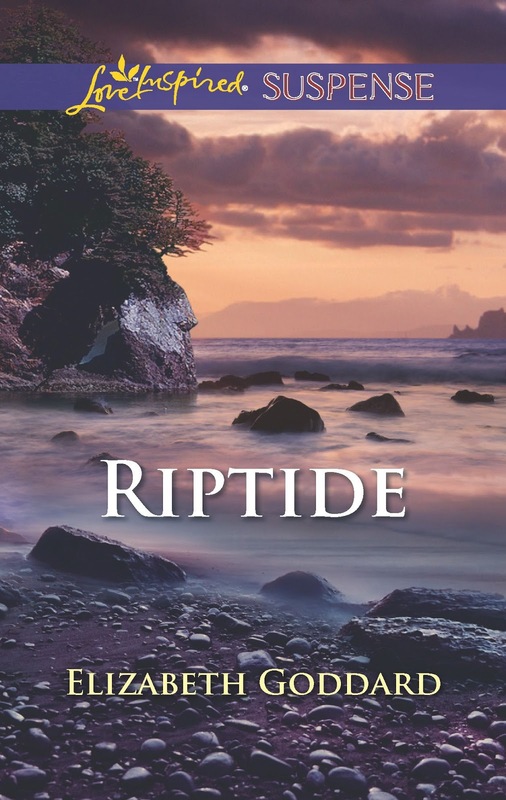 But as Providence would have it, my first book to be published was a contemporary romance. Still, I added mystery and romance, as I do in most all my novels. Now I see myself focusing more and more on romantic suspense. It’s almost all I read now as I study the genre. I don’t intentionally base characters on people I know, but in one of my novels, my family told me they could hear my grandmother’s voice in one particular character. I think it just happens. But as far as how I create characters, I keep digging and it's usually during the writing, that the character begins to come alive for me. BURIED is the first book in my new series called Mountain Cove and is set in southeast Alaska. The series features a family of mountain search and rescue volunteers. Here’s the blurb for book 1. I read an article about a helicopter pilot searching the mountain for a dangerous man. In order to warn some campers, the pilot wrote a note on his Styrofoam coffee cup and tossed it down to them. 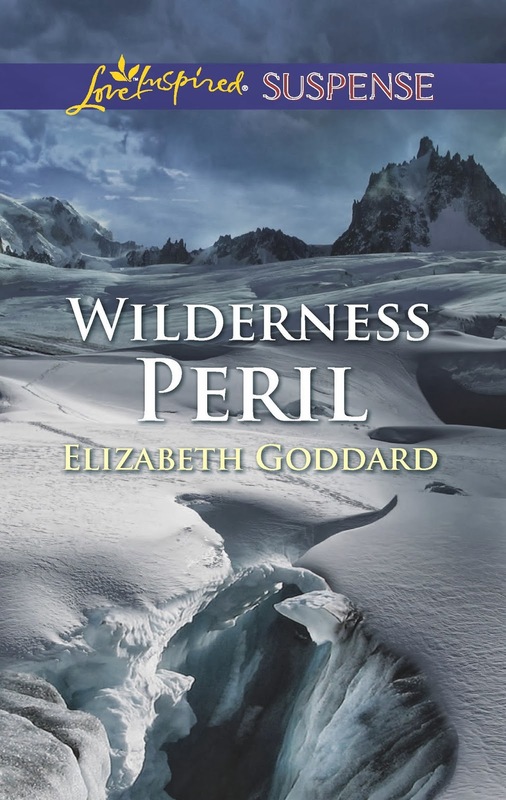 I knew that was the seed for my story which grew into a series including search and rescue volunteers, and I knew the first story would start with an avalanche. Cade Warren is an avalanche specialist and volunteer with local mountain search and rescue. He works at the avalanche center his father founded in Mountain Cove. Before the story starts, his father is killed in an avalanche and Cade blames himself. He can’t understand why his father would die in an avalanche, the very thing he worked to prevent, and Cade questions God about this. Leah Marks became a legal investigator to prevent the injustice that happens when an innocent person is put in prison because of an imperfect legal system. Then she finds herself in the middle of that same injustice. My characters struggle and grow in their faith as they face intense battles, both physically and emotionally, and question why God allows certain things to happen. The biggest spiritual message is about trusting God with everything. I’m busy polishing up the fourth book in the Mountain Cove series, and then I’ll put together a new proposal for two more Mountain Cove books. I can play the piano, cello, and violin and I won first prize at the county fair for my sketch of a cowboy. I love to run, even though I’m overweight (let 2015 be the year I get skinny!) and bake bread. I wanted to be an astronaut when I grew up. Oops, I can’t count. I have the news running all day until my husband takes over the TV controller and then it’s movies, and more movies. It’s almost cliché that writers love chocolate but there’s just something about chocolate that powers my brain. I love peanut M&M’s and once I had a six week deadline and gained 15 pounds (no joke) eating those while I pounded the keys. Take a week off and maybe eat at my favorite Mexican restaurant. I’ve recently added a contest page to my website, so be sure to check out my monthly giveaway. If you’d like to receive the latest book news, be sure to sign up for my newsletter and blog. Thank you for the interview! 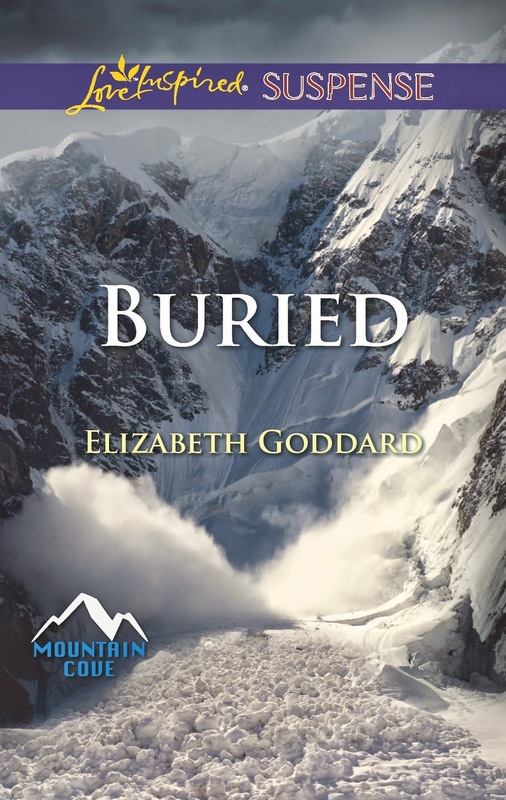 Don't forget to comment to be entered into the drawing for Elizabeth Goddard's latest, BURIED! Elizabeth Goddard here. 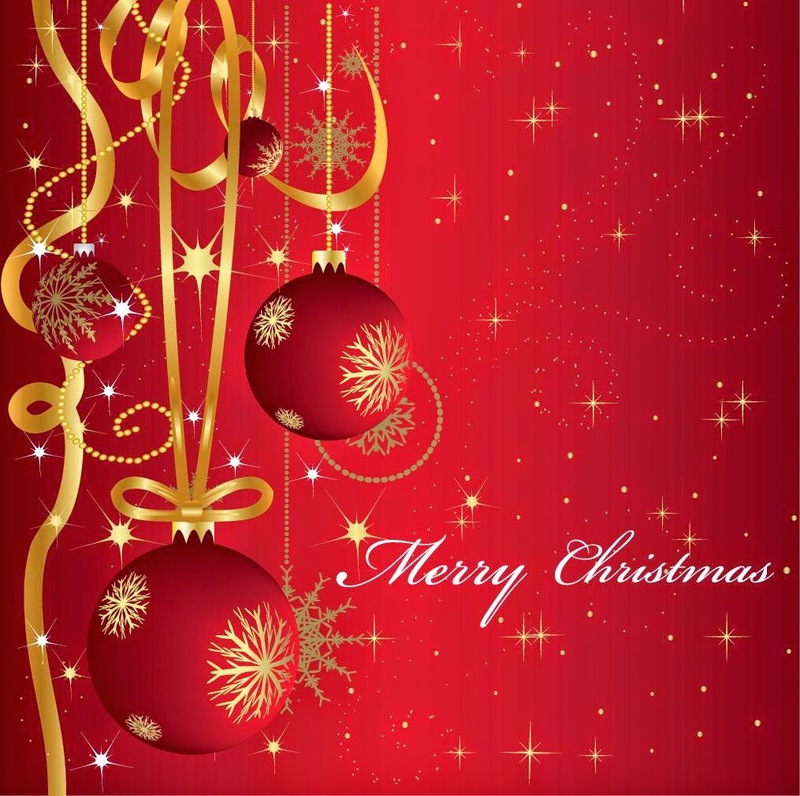 Hope everyone is having a great holiday season, and that you enjoyed your Thanksgiving, and are ready for Christmas. Just TEN days until Christmas. Wow, this year has gone by so fast, just like the last year. The last decade. It kind of scares me how fast time flies, and how many things change. I don’t know about you but I don’t like change. For five decades we have been gathering at my parents’ home to celebrate Christmas. We’ve done everything exactly the same, held to our traditions. That brings a sense of comfort and belonging. But time is a harsh task-master and I can see the changes coming as health issues for aging parents take a toll, and my family is facing a potential cross-country move. I don’t like it. Not one bit! But in the meantime, there is comfort food. I bet you thought this was going to be a depressing post. Admittedly it took a different turn than I had planned. y the holidays with the Christmas tree lights, blinking, holiday music playing, and good smells coming from my kitchen. This so my children will have good memories, and even though life changes, they’ll always remember being at home for the holidays, and maybe. . .just maybe, they’ll want to bring their families home for Christmas. So I’m gearing up to bake and be creative, outside of writing, that is. The best holiday treats are ones that are easy-peasy to make. Nothing complicated for me right now—I have a deadline looming just on the other side of Christmas. But there are so many GREAT recipes out there, it’s so hard to choose. I love trying new things, but I also stick with the tried and true, especially when my kids make a special request. Are you ready for these special request easy recipes? Here we go. All you’ll need in addition to short list of ingredients is a microwave. I acquired this recipe years ago and I’m not sure where it came from, so I can’t give credit, where credit is due. Double Decker Fudge is almost like a batch of homemade peanut butter cups, except it’s much richer. Line a 9 x 13 pan with foil. (important step so the fudge wont’ stick) Combing the peanut butter chips, 2 TBSPs butter, and 1 can of the condensed milk in microwave safe container, and melt in the microwave, stirring every 30 seconds until melted. Pour into the pan. While the peanut butter mixture is setting, combing chocolate chips and 1 can of condensed milk in microwave safe bowl and nuke the mixture, stirring every 30 seconds until melted. Pour over the peanut butter layer and spread. Chill in the refrigerator until hard, then cut into squares. Next up is. . .
There’s nothing easier than this fudge, and it tastes amazing. Again I don’t remember the original source of this easy recipe, but a google search sent me to Betty Crocker where I also found the recipe, along with a variety of other similar, easy fudges. Combine one can of chocolate frosting and one package of chocolate chips in microwave safe bowl. Melt, stirring every 30 seconds until creamy. Pour into 9X9 baking dish. Chill until set. This month I'm giving away THREE Love Inspired Suspense novels over at my contest page. But I'm making it easy for you--you don't have to hop over there, just fill out the form here. Every month I'm giving away something on my contest page, so be sure to visit the site to see what's new. Here's what you get for signing up (and yes, this is my newsletter sign-up. If you're already a subscriber, just sign into the form, and you'll be added to the contest). PERIL. 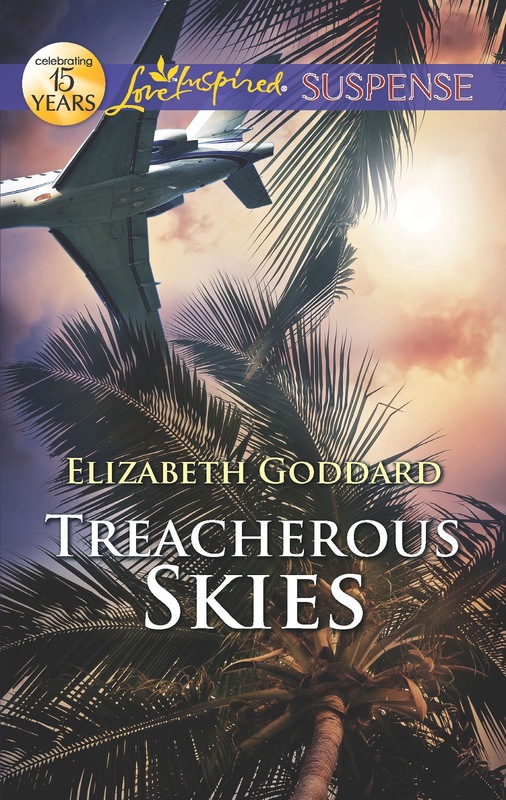 All three books are in my Learjet Repo Man series, and full of romance, suspense and adventure! And one more thing--we love to read your comments. If you stop by the blog, please take a second to comment--tell us how you're doing, what you're baking, what you're reading. Just a friendly hello! Here's those jingle bells? Dana Mentink here and I just love this month. Twinkly lights, succulent treats, friends and family. My cockles are warmed, I'll tell you! Here at Mentink Manor we’ve got many of those tried and true traditions common in homes all across the U.S., but my children’s favorite is our Christmas Eve pizza tradition. When the girls were little, we decided to start a tradition whereby the cubs would prepare their very own pizza from scratch. While we scurried off to Christmas Eve service, our homemade dough puffed up just like magic! Upon our return, it's time to punch and roll our dough into whatever crazy shape suits our fancy. Then slather on some toppings and slam, bang, into the oven they go. Then the Mentink family settles down to watch a fun Christmas movie while our pizzas bake. So help yourself to a slice of pepperoni, and turn on your favorite flick, why don't you? As a matter of fact, let's test your Christmas movie savvy shall we? Here are some quotes from famous Christmas movies. See how many you recognize. Add some of your own for us to guess!